The “Hole in the Wall” Gang was one organization comprised of several different gangs, all operating out of Hole in the Wall Pass. They were some of the most notorious criminals in the Wild West. The gangs formed a collective that used the Hole-in-the-Wall Pass as their base of operations. Each planned and carried out its own robberies and stick-ups with very little interaction between gangs. At times, members of one gang would ride along with other gangs, but usually, each gang operated separately, meeting only when they were at the hideout at the same time. 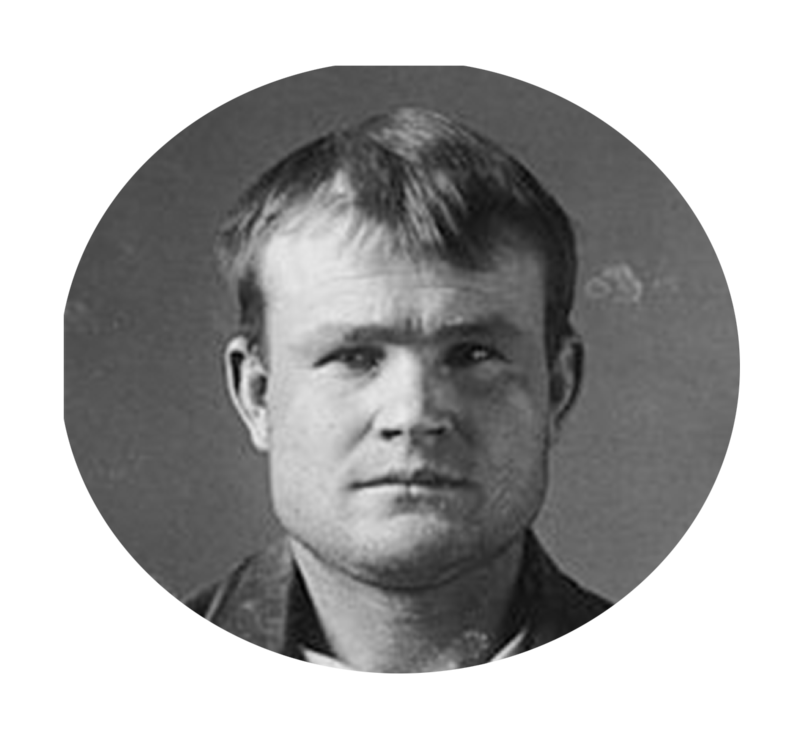 Members of the Hole-in-the-Wall Gang included such infamous criminals as Butch Cassidy’s Wild Bunch which consisted of Butch Cassidy (aka Robert Leroy Parker), the Sundance Kid (aka Harry A. Longabaugh), Elzy Lay, Tall Texan, ‘News’ Carver, Camilla ‘Deaf Charlie’ Hanks, Laura Bullion, George “Flat Nose” Curry, Harvey ‘Kid Curry’ Logan, Bob Meeks, Kid Curry’s brother Lonny Curry, Bob Smith, Al Smith, Bob Taylor, Tom O’Day, ‘Laughing’ Sam Carey, Black Jack Ketchum, and the Roberts Brothers, along with several lesser known outlaw gangs of the Old West. Jesse James was also mentioned to have visited the Hole-in-the-Wall hideout. Not very many women were allowed to enter the hideout, but there were a few special ladies. 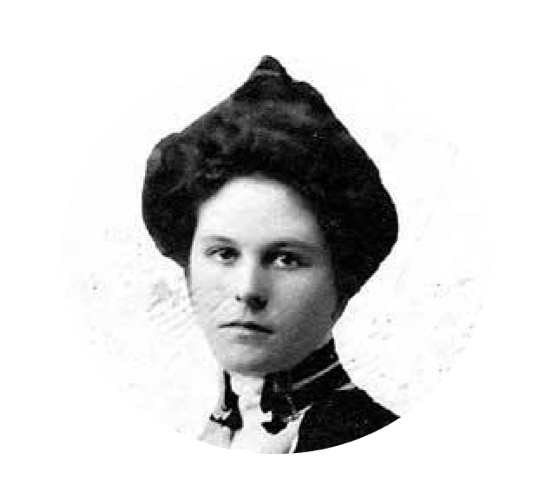 Namely, Etta Place (Butch Cassidy, the Sundance Kid’s girlfriend), Will Carver’s girlfriend Josie Bassett was allowed. 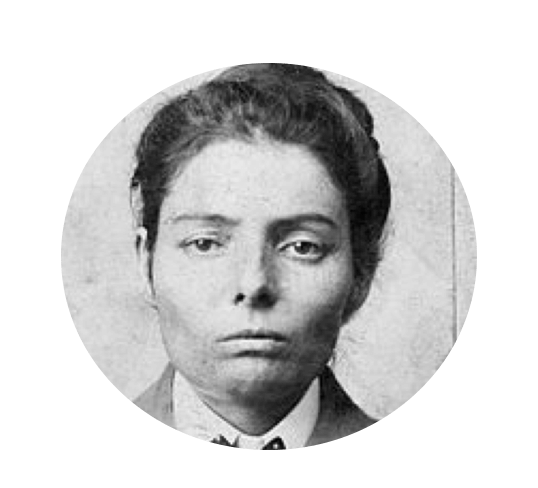 Josie’s sister and Parker’s longtime girlfriend Ann Bassett, Elzy Lay’s girlfriend Maude Davis; and gang member Laura Bullion were allowed in the hideout. Of all Western outlaws, Butch Cassidy is arguably the crowd favorite. Known as the “Robin Hood of the West,” he was raised by Mormon pioneers on a ranch in Utah. In his teenage years, he left home to live life as an outlaw. 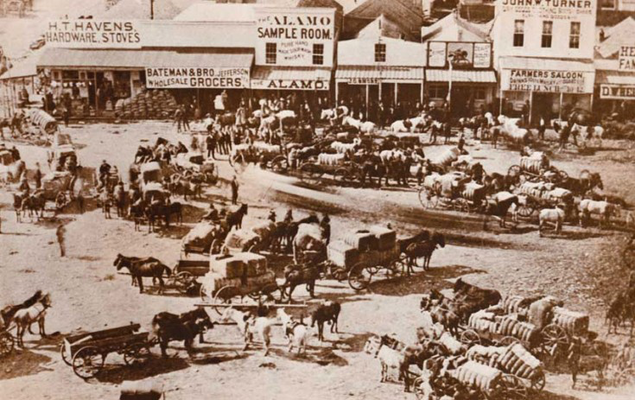 Moving from cattle rustler to master planner of train, bank, and mine robberies – Cassidy couldn’t stay out of trouble. 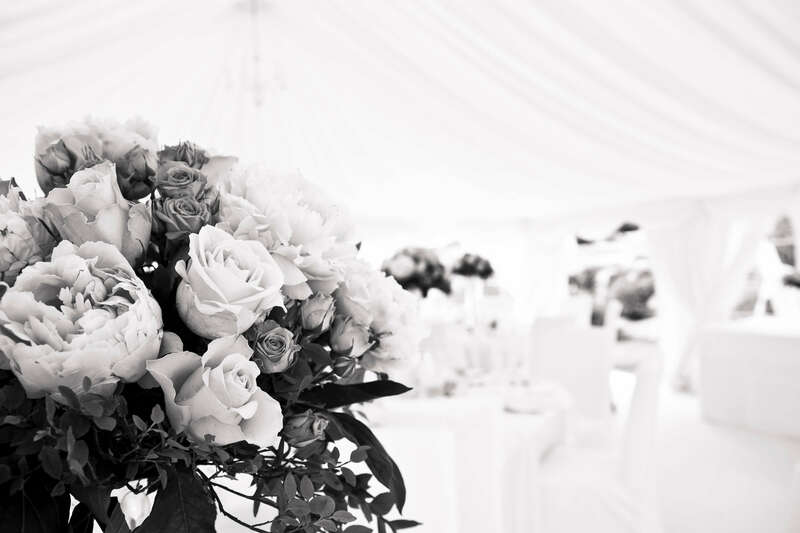 He was known for being charming, fearless, brave, and witty. 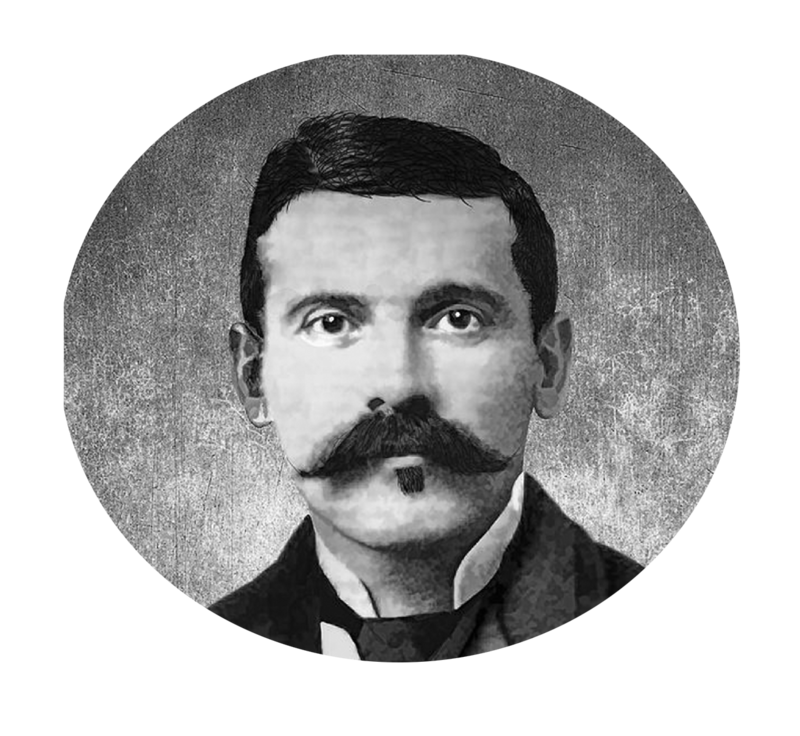 His gang called themselves the “Wild Bunch” and ran the longest sequence of successful bank and train robberies in the history of the Wild West. 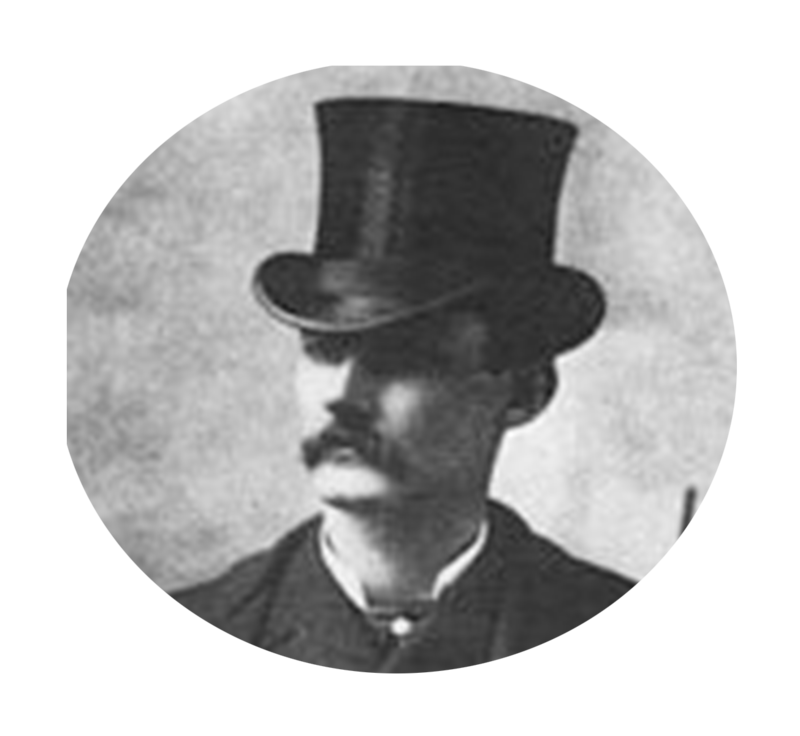 One of the first major crimes attributed to him is the robbery of the San Miguel Valley Bank in Telluride, 1889. Taking a whopping $20,750 (about $488,000 back in 1889) to a hideout in Brown’s Hole on the Utah-Wyoming border. The first robbery credited to the Wild Bunch outlaws was a bank stickup in Montpelier, Idaho. They took home $7,165 between five people – about $150,000 today. When they stole $8,800 from the Pleasant Valley Coal Company, the telegraph wires along the trail were cut to prevent news of the robbery from spreading. They then retreated to Robbers Roost where they’d continue planning robberies for the next several years. The gang stole $60,000, there was a shootout, and the gang escaped to their hideout in the middle of a savage, inhospitable piece of land authorities wouldn’t dare travel across. The gang made a hit which would become their largest prize to date at $70,000 – about $1.7M today. They made a whopping $65,000. This was the gang’s last recorded hit. After that Butch Cassidy, the Sundance Kid, and Etta Place went to Argentina where they purchased a ranch. The rest of the gang went on with their lives in different directions. It wasn’t long before the trio was back to their old ways. They began robbing South American banks, and their fate is unknown. What happened to Longabaugh (the Sundance Kid) and Cassidy in or after South America is now both a mystery and a legend. 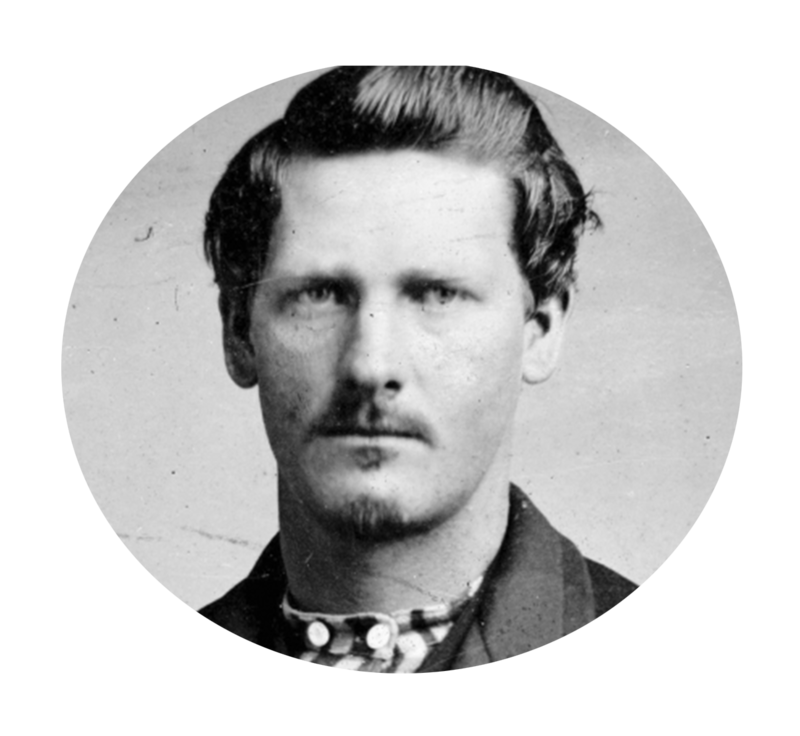 Harvey Logan, aka “Kid Curry” was the most feared killer in the Old West. He was a cattle rustler, charged with crimes like robbery and murder. He was quick to shoot, and constantly on the run. 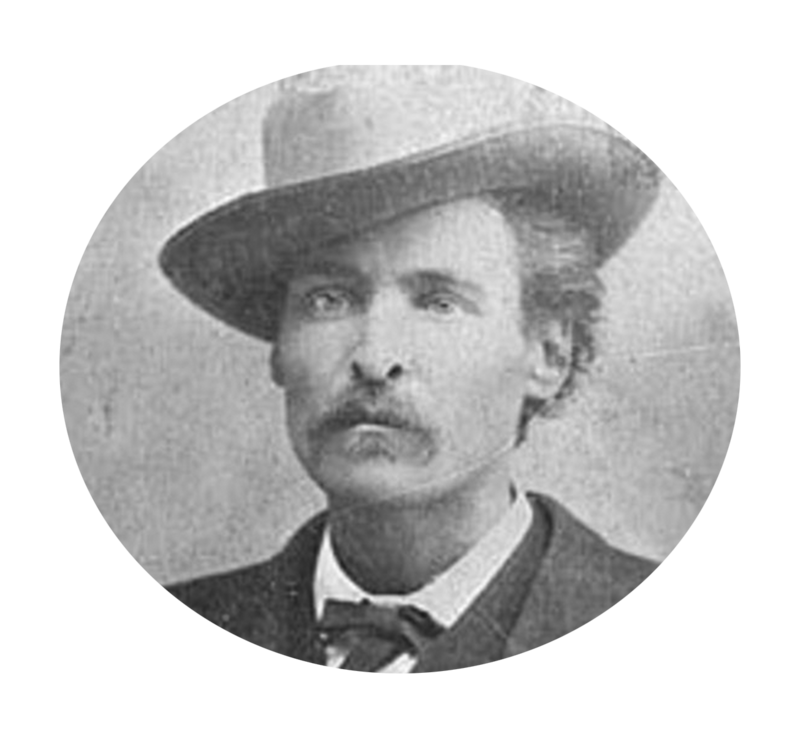 In 1904 he was found with other outlaws trapped in a box canyon in Colorado – after evading authorities and being shot in the shoulder, he committed suicide to avoid capture. 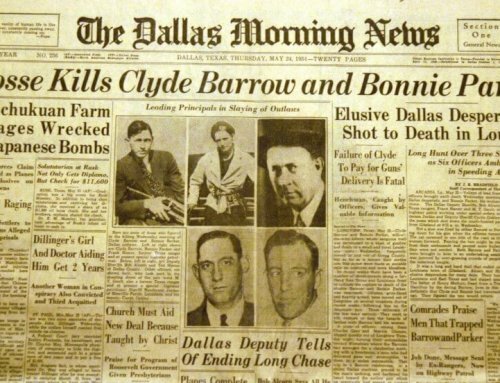 William Carver, aka “News Carver” was a bank robber who was murdered shortly after the photo of the “Fort Worth Five” was taken. Ben Kilpatrick, aka “The Tall Texan” was killed in an attempted robbery of the Southern Pacific’s Sunset Flyer. He was 36 years old. She spent the winter of 1896 in the Wild Bunch hideaway located at Robbers Roost. Only 20 years old at the time, she was beautiful, poised, and something that contradicted the brutish, savagery of the Old West. 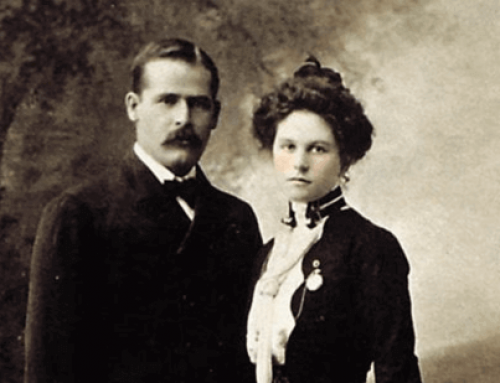 The girlfriend of Butch Cassidy, and eventual wife of the Sundance Kid, she was known to have a good shot. Robbers Roost was a popular outlaw hideout for 30 years. It is located in southeastern Utah. 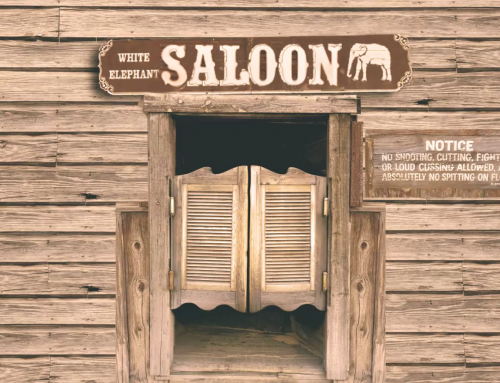 Amazingly, the original Wild Bunch corral remains in Robbers Roost with a stone chimney, caves, and original carvings. The terrain is rough. To get there, you must travel through a maze of canyons, in extreme heat. Because of this, it was never breached by authorities. Robbers Roost had hundreds of hiding spots on what became known as the Outlaw Trail. It was defended by a 200-man gang complete with tunnels, landmines, and a fully weaponized posse of outlaws. Here’s a fun fact: Moonshine was one of the only ways to make money during the Great Depression, and Robbers Roost saw a surge of illegal moonshine bartering during the period of economic struggle. The hideout has been abandoned for almost a century but has become commonplace for illegal activity during times of struggle. Could this mean that the Wild West was an era of streetsmart entrepreneurship, rather than violence and lawlessness? Does this rebel nature still exist in the depths of humanity, and only expose itself when necessary? 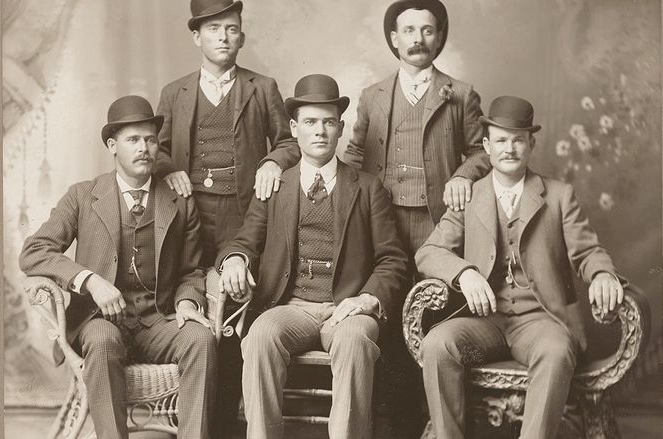 The famous Wild Bunch photograph was taken in Fort Worth, Texas in the year 1900. The turn-of-the-century photo became a sort of caricature of what life was like in the Wild, Wild West. The only thing that’s missing from the photo is the women who kept these men motivated in such a rebellious lifestyle off the beaten path. 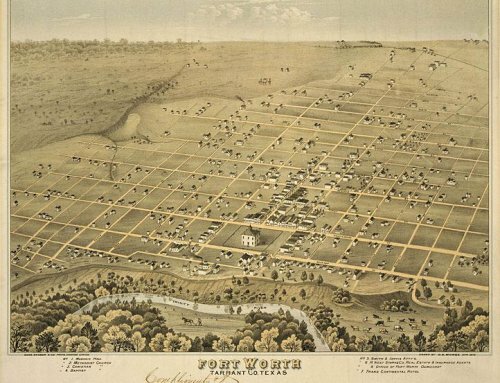 Such valuable history in Fort Worth. Really cool brand guys.